Sharks might not be the cutest endangered animals, but as of 2011 they are in trouble. 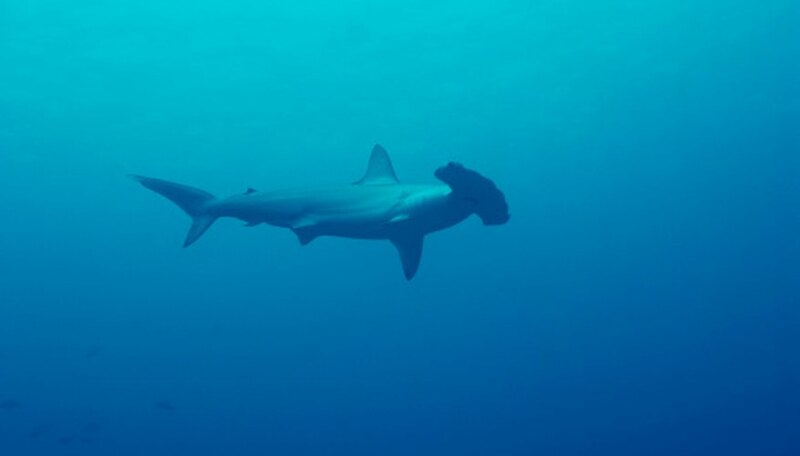 The International Union for the Conservation of Nature lists 143 species of shark as “endangered” or “critically endangered” “near threatened” or “vulnerable” on its “Red List,” and 210 more are listed as “data deficient.” Less than a quarter of the known shark species in 2011 were classed as “least concern,” as in under no immediate threat. Pelagic or oceanic sharks inhabit the deep water of the open ocean. Threatened pelagic sharks include the famous, and badly misrepresented, great white shark. Also of concern are the largest shark species, the basking and whale sharks. The widely distributed blue shark is numerous as of 2011, but it's classed as near threatened because approximately 20 million individuals are captured by men each year. According to the World Wide Fund for Nature, the shark fin industry accounts for about half of that number. The continental shelf, the border between land masses and the ocean basins, is the home of a great variety of sharks. Many of them are known to be in danger, including six species of the bizarre looking hammerhead sharks and 13 species of angel shark. Others are listed as data deficient. Sharks that frequent coastal regions are vulnerable to human activities. Because of the real or perceived risk to swimmers, these sharks are sometimes subject to deliberate extermination attempts. 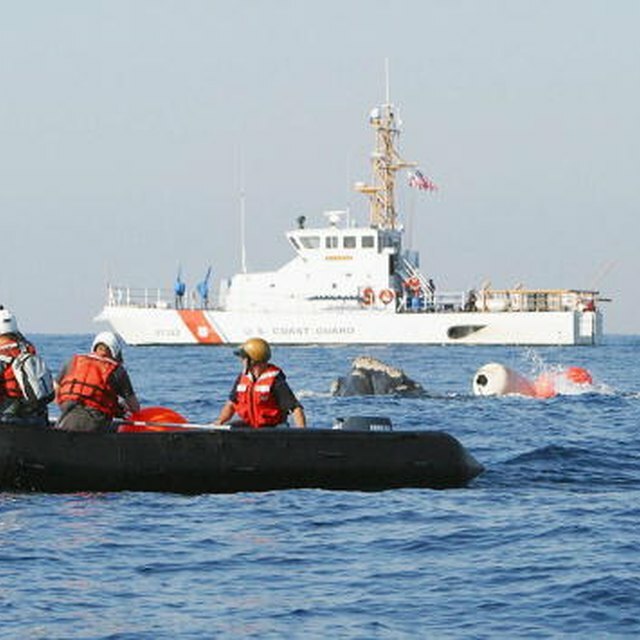 They are also easily accessible to game fishermen. Threatened coastal species include the potentially dangerous tiger shark, a target of commercial fisheries, game fishermen and shark control programs. The threatened and vulnerable list also harmless (to humans) sharks like the sand tiger shark. Benthic sharks, those whose home is primarily the seabed, include the majority of the smaller sharks such as dogfish and catsharks. Little is known about most of these sharks. For example, the IUCN lists most species of catshark as “data deficient,” with a few known to be threatened. Willson, Judith. "Sharks on the Endangered Species List." Sciencing, https://sciencing.com/sharks-endangered-species-list-8050570.html. 25 April 2017.